Bodegas y Viñedos Carlos Moro spreads biased information on minor EUIPO proceedings of 19th December, whose sole and exclusive objective was to assess whether the brand “MORO” (without the first name “EMILIO”) had been used in the course of trade to create confusion on the real conflict between the brands: the EUIPO resolution declared the registration of “Carlos Moro” to be invalid since it takes “unfair advantage” of the reputation of Emilio Moro, as made public by Bodegas Emilio Moro on 23rdOctober of last year. The European Union Intellectual Property Office (EUIPO) declared the registration of European Union brand nº 9.678.145 “Carlos Moro”, registered for wine, among other products and services, as invalid, after concluding that “the use of the brand takes unfair advantage of the distinctive character or the reputation of the previous brand”, Emilio Moro. The information disseminated by Bodegas y Viñedos Carlos Moro today refers to minor proceedings of the EUIPO of 19th December, whose sole objective was to assess whether the brand “MORO” (without the first name “EMILIO”) had been used in the course of trade. The purpose of this resolution was NOT, in any way, to analyse whether Bodegas y Viñedos Carlos Moro can use the brand “CARLOS MORO” to identify its wines on the market. In the most relevant of the proceedings that are pending at the European Office, the EUIPO cancelled the registration “CARLOS MORO”, as communicated by Bodegas Emilio Moro on 23rd October. The fact that, in this resolution, EUIPO considered that Bodegas Emilio Moro has not used the brand “MORO”, but “EMILIO MORO”, does not mean that the use of the surname “MORO” as a brand by other economic operators is not liable to (i) cause confusion among consumers on its commercial origin and (ii) take advantage of and/or damage the reputation and/or distinctive character of the brand “EMILIO MORO”. This is what Bodegas Emilio Moro has always maintained and it has been admitted by EUIPO on two occasions. Of course, this is not denied in the present resolution, since it was not the purpose of the resolution. Despite the fact that this is not the appropriate resolution to settle the dispute between the parties, Bodegas Emilio Moro will submit an appeal. The Office does not adopt any position at all on the advertising campaigns of Bodegas Emilio Moro. 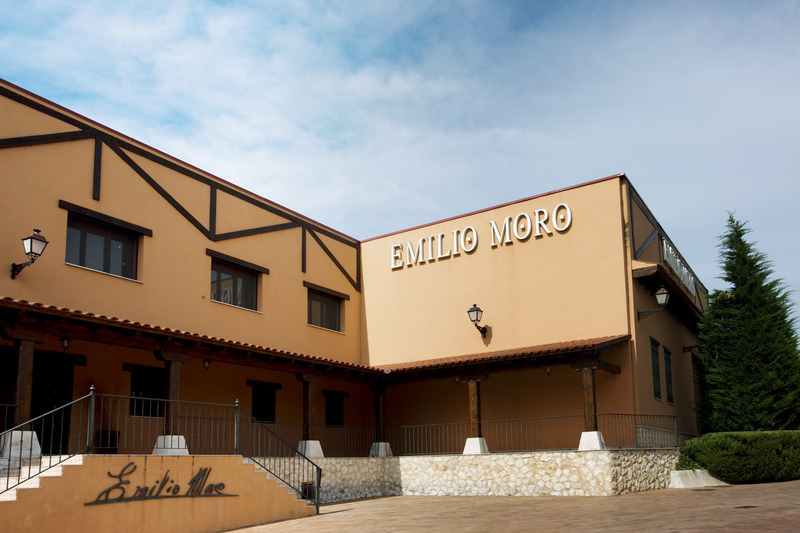 Likewise, it is entirely false that, through the EUIPO resolution of 19th December, Bodegas Emilio Moro has been prevented from using the brand “MORO” in the course of trade. Bodegas Emilio Moro trusts that the Spanish courts will continue with the main objective of the conflict using the criteria of the European authorities in the resolution of the proceedings in Spain against Carlos Moro and the companies of Grupo Matarromera, which is ongoing. Bodegas Emilio Moro categorically rejects any act that could affect its legacy or take advantage of the renown and reputation that wineries in general, and the wines of Emilio Moro in particular, enjoy on the market.